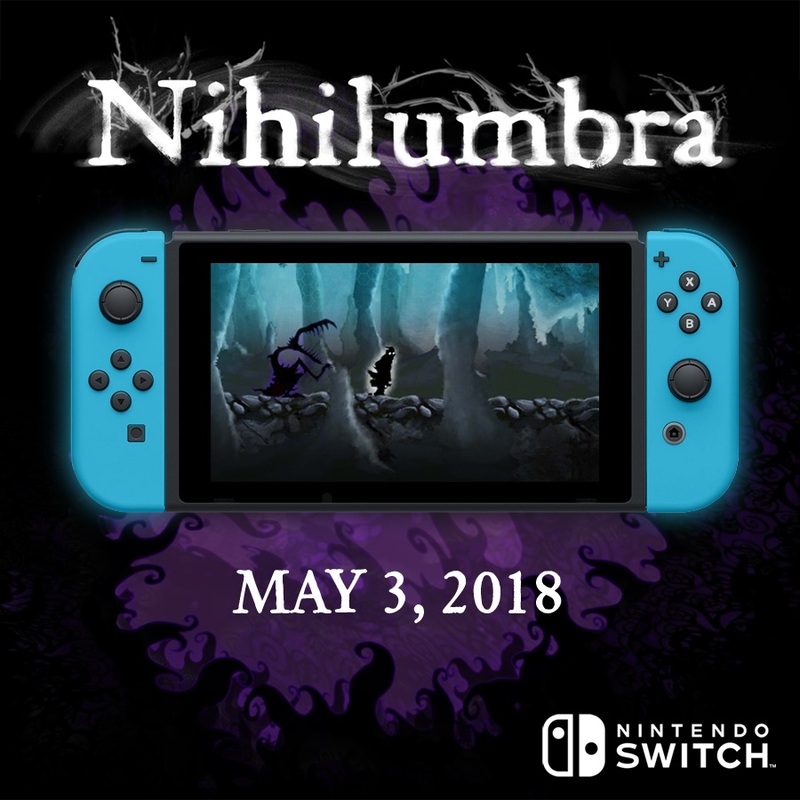 BeautiFun Games announced today that Nihilumbra is reaching Switch on May 3. For an early look, check out the video below. Back in 2015, Beautifun Games brought Nihilumbra to the Wii U eShop. That title is now crossing over to Switch. Cosen is bringing Nihilumbra to Japan this summer. We don’t have a release window for North America or Europe yet, but given that this is a western game, we should be seeing it around the same time if not sooner. 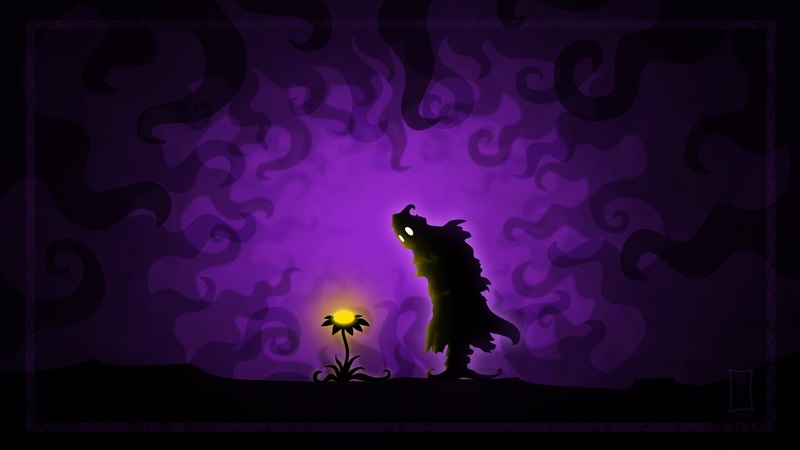 Earlier this year, BeautiFun Games brought Nihilumbra to the Wii U eShop. The studio has now set its sights on Kickstarter in hope of funding a new project: “Megamagic: Wizards of the Neon Age”. 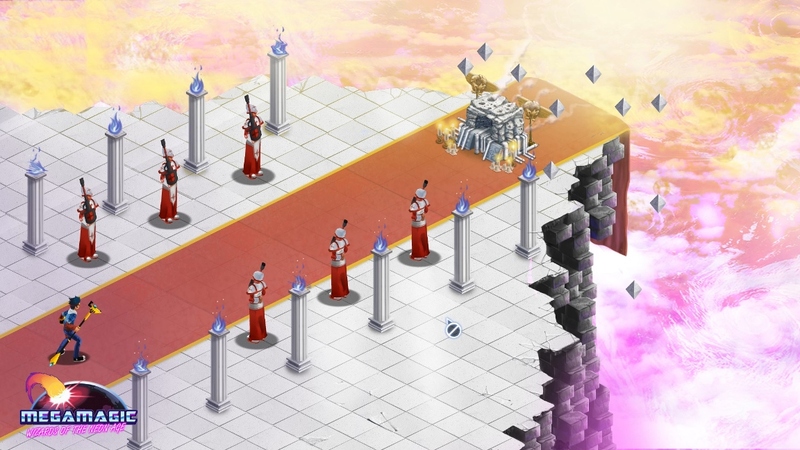 Megamagic features a mixture of action RPG and real-time strategy gameplay. Throughout the adventure, players will have access to “a wide range of spells to learn and monsters to summon in order to beat the bad guys.” Its style also takes some inspiration from the ’80s. Megamagic: Wizards of the Neon Age needs to raise $20,000 for funding by October 14. It was just confirmed today that there are plans for a Wii U stretch goal, though the amount has not yet been specified. You can learn more about Megamagic on the Kickstarter page here. Footage has now come in of the Wii U version of Nihilumbra. You’ll find it in the video below. 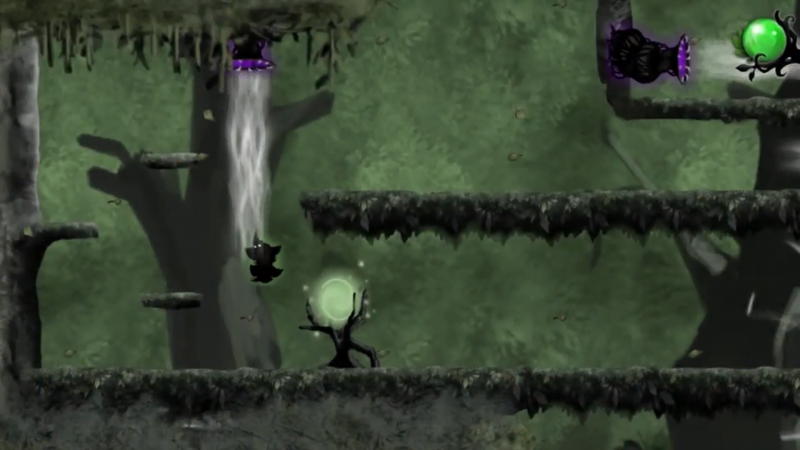 BeautiFun Games is including an original mode in the Wii U version of Nihilumbra. Players will be able to try out new co-op mode, which appears to be exclusive to the eShop release. While in co-op, one player will control Born while a second will control the brush/colors. 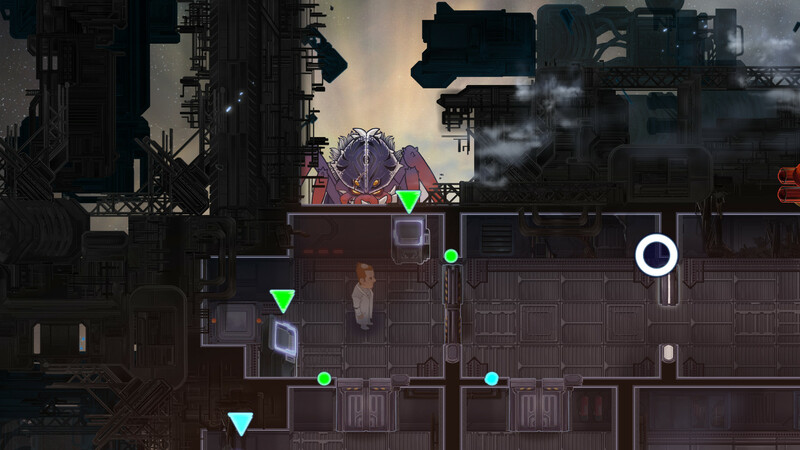 Both will need to work together to escape from the Void. BeautiFun believes the mode “will add a whole new layer of fun to the game” and “seemed a clever way of exploiting the Wii U technology to enhance the Nihilumbra experience”. We heard earlier today that Nihilumbra is due out on May 14 in North America. This date has now been confirmed for Europe as well. As is the case in North America, those who buy the game through May 28 can save 20 percent. It will normally be priced at $9.99 / €8.99. With Nihilumbra coming out on the North American Wii U eShop next week, why not get a look at the game in video form? You can do so through the video below! 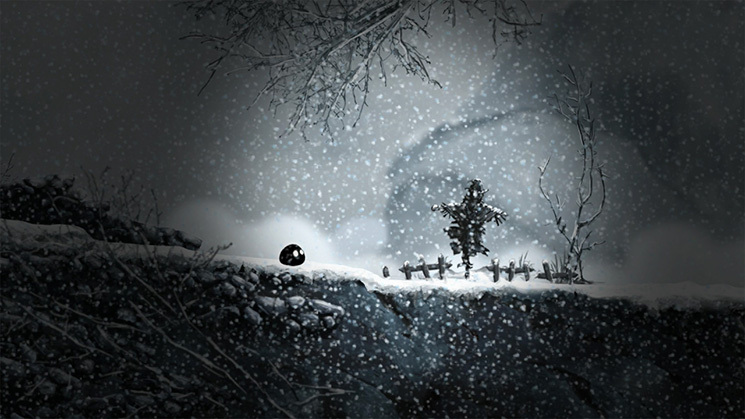 BeautiFun Games announced earlier this month that Nihilumbra is coming to the PlayStation Vita on January 27. But what about the Wii U version? We asked BeautiFun about Nihilumbra’s status on Wii U, and were told that the plan is to release it this winter. While it’s still on track, the game will arrive slightly later due to an audio engine bug that needs fixing. BeautiFun is working hard with Nintendo and Unity to address the issue. 7. 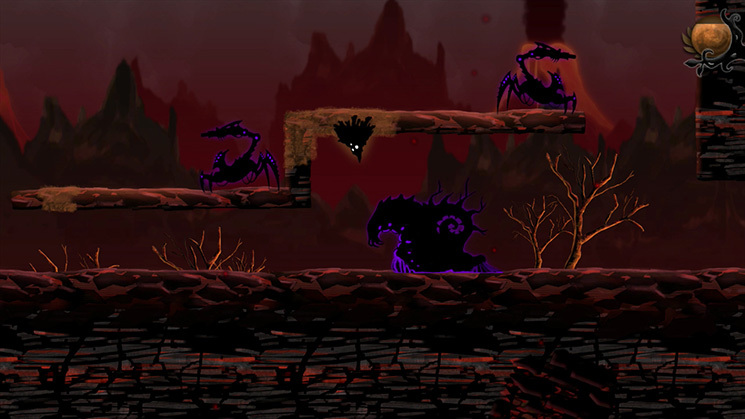 Nihilumbra is your first game to be released on Nintendo platforms. Why did you decide to bring Nihilumbra over to the Wii U? What is your opinion on the Wii U? Is it a good platform? Kevin: When we started developing Nihilumbra, the WiiU didn’t exist at all, but as soon as we saw it announced we thought that it was a great platform for our game, mainly because it’s mechanics. It would be really hard (if not impossible) to port Nihilumbra to a console with a typical controller, but with that touching interface… it was perfect. Sometime later, in a convention, we met someone from Nintendo Europe and we showed him the game. “We think that this game would be great on a WiiU” we said, “Well, what can we do to make it happen?” he answered. Everything was really easy an natural after that. I guess that I have two different subjective opinions about WiiU, as a game designer and as a gamer. As a game designer, I would say that it’s absolutely great. I always say that it’s the best thing that happened to console hardware since they added joysticks to controllers. With it we can make games that weren’t possible before, we can introduce asymmetric local multiplayer because, for the very first time, we have two different screens and two different input modes at the same time in one console. Really, as a game designer, I am constantly having new ideas of games that were not possible before. As a gamer, I would say that I am concerned about the same stuff that concerns everyone: The games. It seems that there are not too many great games right now. It’s impossible to predict the future, and I’m no analyst. Let’s just say that, if Nintendo manages to build a strong base of games, it will have everything it needs to be a great console.